Ahead of the event’s 25th instalment this year, Sheffield Doc/Fest have today released details on three live performance highlights from a selection of international filmmakers and artists. Taking place 7-12 June, the UK’s premier film festival brings doc-lovers and industry delegates from all over the world to Sheffield for a unique celebration of documentary and non-fiction storytelling. This year will again be no different, with a range of events planned to explore everything from feature-length to short docs, series, audio, interactive technology, augmented reality, virtual reality, and live events. The three live performance highlights announced are designed to reflect the Steel City’s collaborative arts and music scene, while also promoting bold new forms of storytelling. 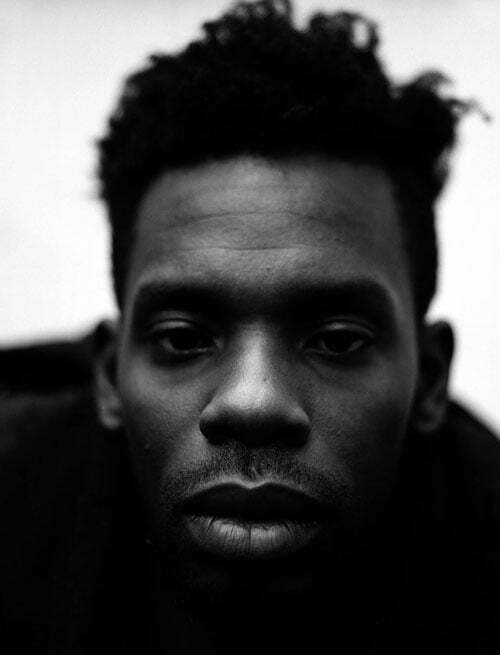 Taking place at City Hall Ballroom on 10 June, Warp Records artist GAIKA will be providing a live score to Khalika Allah’s deeply personal feature documentary Black Mother. Described as ‘part-film, part-rhythmic baptism’, audiences will be transported to the shores and streets of Jamaica through a poetic tapestry of words, sounds, images and fervent energies. 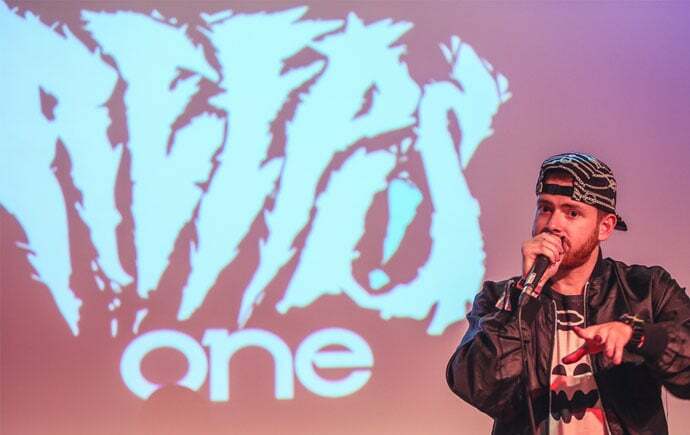 Another event will see unique talent and international beatbox sensation Reeps One bring the World Premiere of his show, We Speak Music Live, to the picturesque surrounds of Abbeydale Picture House on 8 June. Using the latest technology to create a visual and sonic spectacle, the artist will take on the ‘Reepsbot’ in an AI duel and footage from the upcoming We Speak Music docu-series will be shared. The final fusion of live music and cinema will see the Sundance award-winning Shirkers shown at the Showroom Cinema, complemented by a mesmerising performance of the film’s soundtrack by Singaporean vocal loop artist Weish and a Q+A with director Sandi Tan afterwards. The full line-up for the Sheffield Doc/Fest 2018 programme will be announced on Thursday 3 May. Head to sheffdocfest.com for tickets and more info.